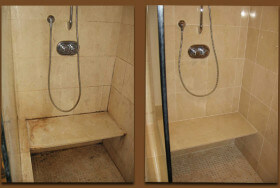 Ongoing residential and commercial maintenance services customized to your natural stone and tile needs. 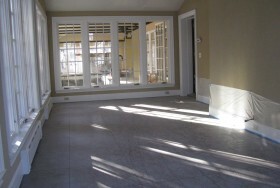 Floors, countertops, shower walls, tub surrounds, and more restored to like new at a fraction of the cost of replacement. 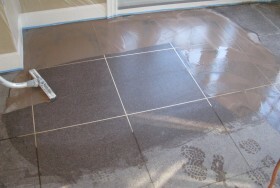 Chips, cracks, and more, with a virtually seamless match to the existing appearance to recreate the pre-damaged state. 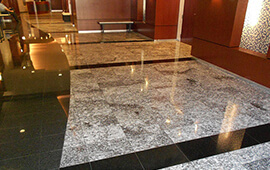 Porous surfaces, if not properly sealed, can become stained. 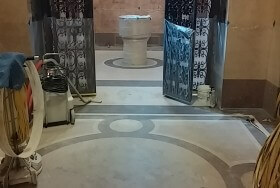 We seal and protect natural stone, grout, pavers, and more. 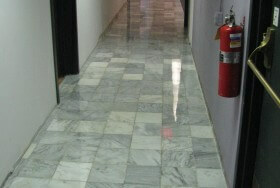 MARBLE FLOORS restored with the exact finish you are looking for… travertine, cleaned, repaired and sealed. 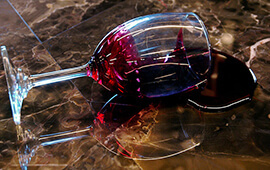 Granite, repaired and polished to like-new. 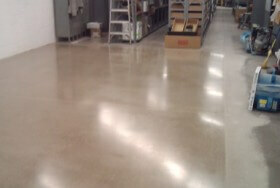 Concrete floors polished and sealed. 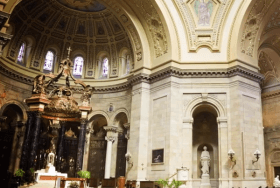 The skilled technicians at Classic Marble Restoration work with a variety of fine stone, including marble, granite, limestone, travertine, terrazzo, and concrete. 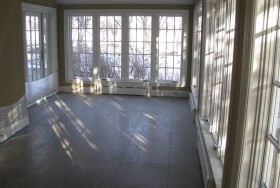 We restore the beauty of your floors and surfaces so that you will be able to enjoy them for years to come. 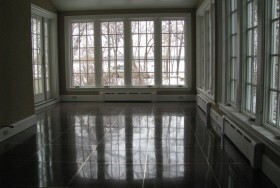 Whether you just need a light polishing or have a full-scale restoration project in mind, we are fully insured professionals who can handle the job with expertise and efficiency. 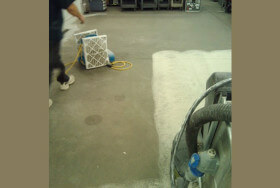 We’ll have your surfaces back to beautiful in no time. 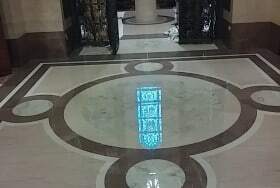 Simply stated, if it’s natural stone, tile or concrete, no matter what surface it is on, or if it is a residential or commercial setting, count on the experts at Classic Marble Restoration to clean it, repair it, polish it, protect it, and maintain it. 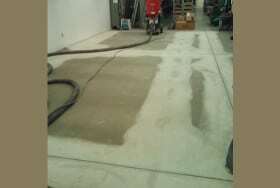 Contact us today to ask questions, get a free estimate, or schedule services. 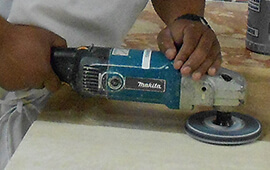 Improper stone care is a common cause of damage. 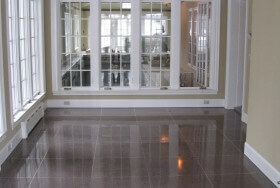 Visit our Caring For It page to download our very informative Stone and Tile Care Guide. We can tell you about our work, but we’d rather show you. Take a look. 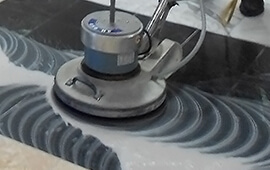 You’ll learn more about what we do, and more importantly, what we can do for you. Have a question about our services? You’ve come to the right place. Read our most frequently asked questions. If you can’t find your answer, just contact us. 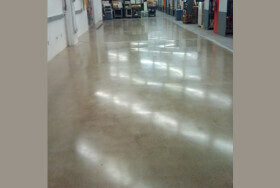 You can always count on us for competitive pricing for quality work. 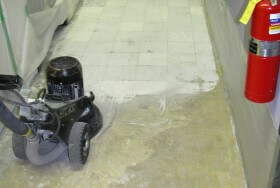 Contact us online or call (763) 784-2483 to schedule your free estimate.